What can the federal government do to help boost lagging teacher pay? The Center for American Progress has an answer: Create a new tax credit that would bolster educators' salaries by up to $10,000 a year. It's no secret that many teachers aren't happy with their salaries. There have been walkouts or protests in at least a half-dozen states—Arizona, Colorado, Kentucky, North Carolina, Oklahoma, and West Virginia. Between 2010 and 2016, teacher salaries in 39 states are down when controlled for the cost of living, according to the report by CAP, a progressive think tank in Washington. That makes it harder to recruit educators and boost teacher diversity, which has big implications for student achievement, CAP found. What's more, urban school districts can spend more than $20,000 to replace a single teacher, according to the Learning Policy Institute. Teacher pay is an especially big problem in schools that serve poor children. In the 2015-16 school year, the average teacher salary at high-poverty schools was $4,000 lower than at more affluent schools, according to the report. So how would the tax credit work? It would be targeted towards teachers who work in high-poverty schools, and it could mean up to a $190 raise per week for teachers. It would be linked to the percentage of students in a school that qualify for free or reduced-price lunch, and would phase out as that percentage decreases. This investment at the federal level should be complemented by state and local efforts to boost teacher pay, CAP recommends. The tax credit should be an extra, not a replacement for those local funds. Increased public reporting around teacher salaries would help ensure that students in high-poverty schools are getting their fair share of high-quality teachers. And CAP suggests that, if the proposal becomes a reality, states should use their Every Student Succeeds Act plans to think through how they'll use it to ensure an equitable distribution of teachers. There's precedent for an approach like this, CAP says. The federal government currently spends about $15 billion a year to help train doctors. Does CAP expect Congress, which is controlled by Republicans, to take up this idea any time soon? "We really don't see this as a Republican or Democratic issue," said Meg Benner, a senior consultant at the Center for American Progress. Polls, she said, show that, "Republicans and Democrats are supportive of increases in teacher pay." "The wave of teacher walkouts this spring made it clear that educators don't get paid appropriately for the job they do," said Randi Weingarten, AFT's president, in a statement. "Despite that, and despite many working second and third jobs to make ends meet, most teachers still spend their own money on classroom supplies. In 38 states, the average teacher makes less today than they did nine years ago--tax credits are one way to help ease that burden, but so are wage increases and fully funding public education." "If you are a student of color or from a low-income family, there is a good chance your teacher is less experienced or underpaid," said Evan Stone, the co-founder of Educators for Excellence, an advocacy group for teachers. "While all children deserve an excellent educator, students in underrepresented communities have inequitable access to our most effective teachers. This tax credit plan is a key component of a comprehensive strategy necessary to recruit, support, and retain good teachers for the students who need them most." 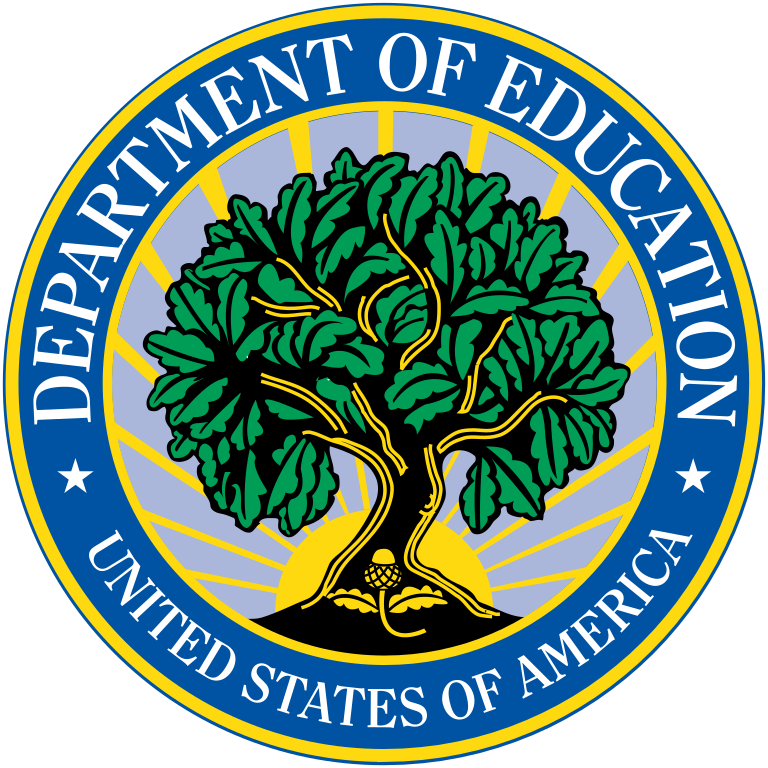 The National Association of ESEA State Program Administrators is dedicated to improving and implementing federal education programs of the Elementary and Secondary Education Act so that more children reach their academic potential. Through the ESEA Network website, as well as its national conferences, the Association provides educational leaders at the state and local levels with the opportunity to work together across program boundaries to share ideas on effective and innovative programs, and identify both problems and solutions. The National Association of ESEA State Program Administrators (formerly the National Title I Association) is dedicated to building the capacity of education professionals to provide disadvantaged children with a high quality education. Their ESEA Network website provides a host of resources to educators at all levels.